VISITING WAVE ? HERE’S WHAT TO EXPECT! Friendly people. We’d love to meet you. 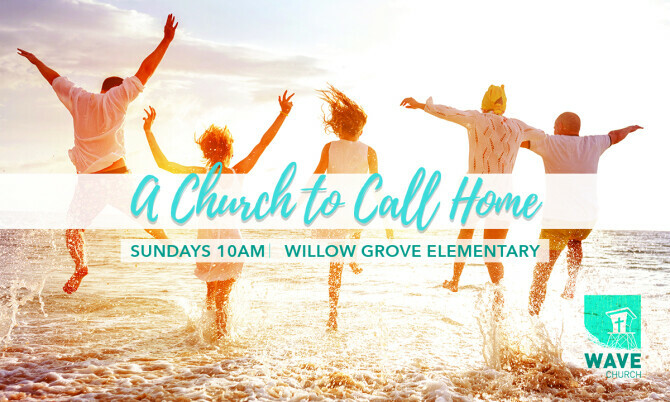 Our greeters will be happy to introduce you to others or direct you to our worship center or classrooms for your kids. A relaxed atmosphere. Coffee and snacks are in the Sanctuary; dress is casual. Energetic & inspiring worship. Enjoy fellowship with God through some great worship music. Biblical teaching. Our pastors are passionate about providing thought-provoking teaching that is useful true to God's Word and inspiring for everyday life. Fun & Safe Kids Ministry. At Wave we believe our Kids are our greatest treasures and future leaders. We provide an exciting, encouraging and safe environment for our Kids to learn about Jesus' love for them and their world! Wave Worship Gathering starts at 10 a.m.
At the door are helpful people who can answer your questions. Our Children’s ministry provides care, fun and teaching for ages newborn to 6th grade. You’ll find a sign-in area with a friendly greeter right at our entrance. It’s a good idea arrive a bit early to get kids checked in and settled. Each worship gathering begins with a time of singing, after which one of our teaching pastors will take us through a study in God’s Word. At the back of our worship area is a container for receiving offerings to support the various ministries of Wave Church. If you are visiting us, please don’t feel obligated to give; we are just happy to have you with us! After Church you will often find our Wave Family hanging out in the park adjacent to our building!